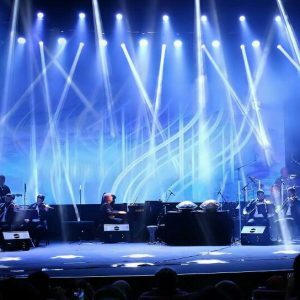 type="audio/mpeg"> Your browser does not support the audio element. 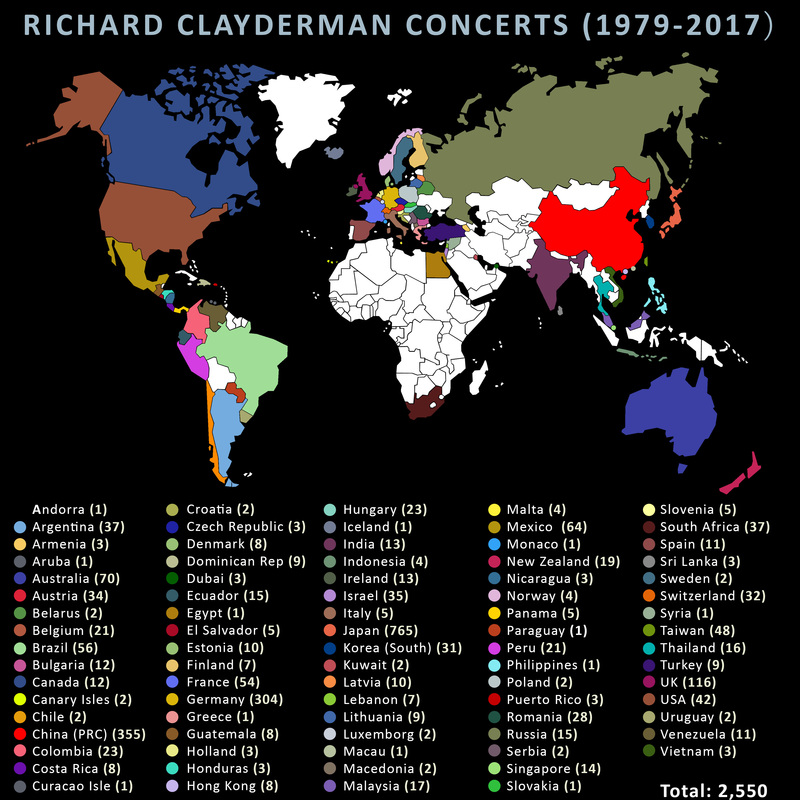 One of the most satisfying parts of my career has been the many countries I have toured since my first concert in 1979. Who would have thought that after recording ‘Ballade Pour Adeline’ in 1976, it would begin a journey that allows me, more than 40 years later, to perform concerts around the world every year? I could not have imagined this.  It is always a pleasure for me to play the piano for you during my concerts, sometimes in grand theatres and concert halls, and in many of the world’s most beautiful locations. Not only do my concerts offer the opportunity to meet with many of you afterwards, but often feature many hugely talented musicians – whether full orchestras or string sections – with everybody working hard to perform the best experience for my audience. Since 1979, I have performed over 2,500 concerts and I would like to thank you all for your support and generosity as I continue my musical journey throughout 2018. 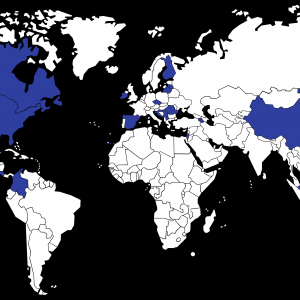 Click Here to view the countries I have toured. 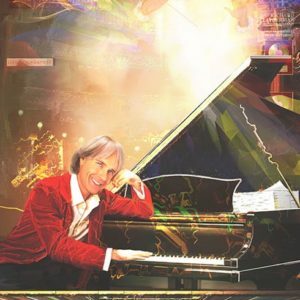 Renowned French pianist Richard Clayderman, known as the most successful pianist in the world, held his first-ever live performance in Iran on June 22, 2018. 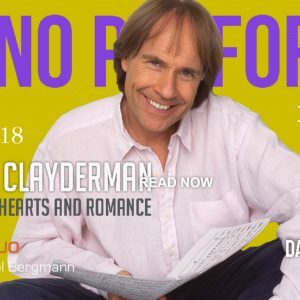 Richard Clayderman features in the Spring 2018 issue of the American magazine 'Piano Performer' with an extensive and fascinating interview. 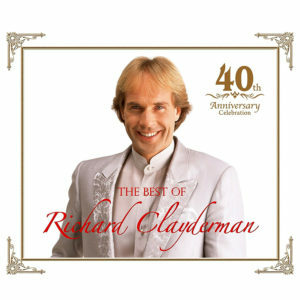 2017 was a special year for Richard Clayderman, celebrating the 40th Anniversary as a recording artist. 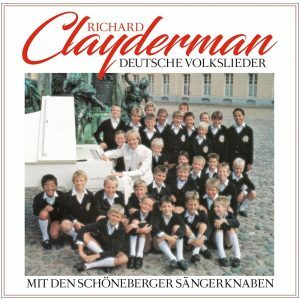 'Deutsche Volkslieder' studio album re-issued. A celebration of 40 years since 'Ballade Pour Adeline', including 3 new recordings. 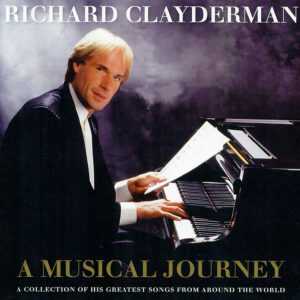 'A Musical Journey', a new collection of Richard Clayderman classics, was released at the latter end of 2016.